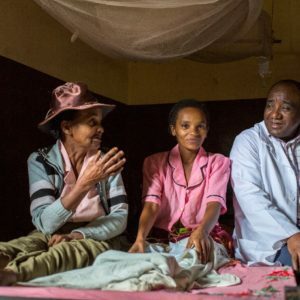 In obstructed labor with her sixth child, Celestine was rushed to her local health facility, only to be told she couldn’t have emergency surgery until her family made a down payment. Anxious and afraid, she waited for her husband to return with the money needed. Her pregnancy progressed normally, without any complications. One evening, as she was milking the family’s cow, her water broke. She called her favorite traditional birth attendant, just as she had done for the births of her five daughters. 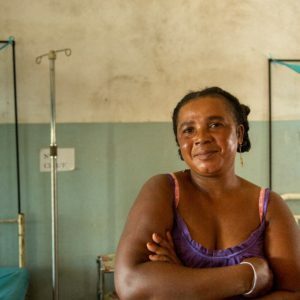 The attendant came as soon as she could, but after 30 minutes of trying to deliver the baby, she asked Celestine to prepare because they needed to seek professional help. “I was so scared,” Celestine says. She feared for the life of her baby, the long-awaited heir. Her husband went home and managed to sell a cow and return in time with the money. Celestine recalls that by the time she was finally admitted, the baby’s arm had already emerged. 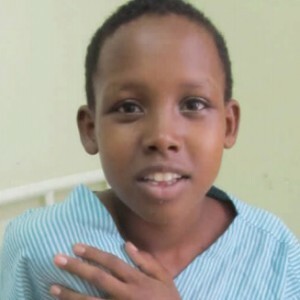 Thankfully, she was able to deliver her son safely through a cesarean section. 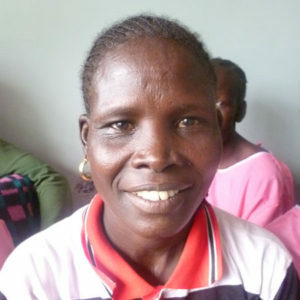 However, three days after delivery, her catheter was removed and Celestine realized she could no longer hold her urine. “I was devastated,” she says, “but my husband became my source of strength and he kept on assuring me that everything will be OK.” After she returned home, her husband took it upon himself to find treatment for her. “One day, my husband came back home earlier than his usual time and in very high spirits,” she says. After two years of searching, he had found someone who could help with her condition. They would go to Gynocare Fistula Center, in Eldoret, the very next morning. Celestine was so excited that the night felt longer. 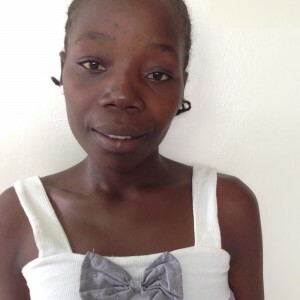 Today, she is thankful for the fistula treatment that ended her two years of misery. 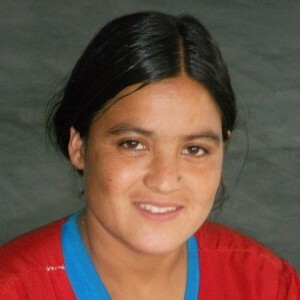 “I am so grateful to have another chance to live a life of dignity and honor as a woman,” she says. 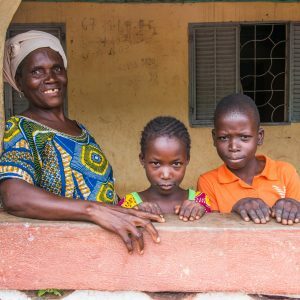 After developing a fistula with the birth of her fourth child, Saran received free fistula surgery at our partner site Jean Paul II Hospital in Conakry, Guinea. Levine never imagined that appendicitis surgery would result in an injury that could devastate her life. Selina, a traditional birth attendant from remote West Pokot, Kenya, helped eight women from her village get life-changing fistula surgery. And she’s not done yet. Bategna is from the village of Marerano, 300km from the nearest city, Morondava. As a girl, she attended primary school, but only for a short time. 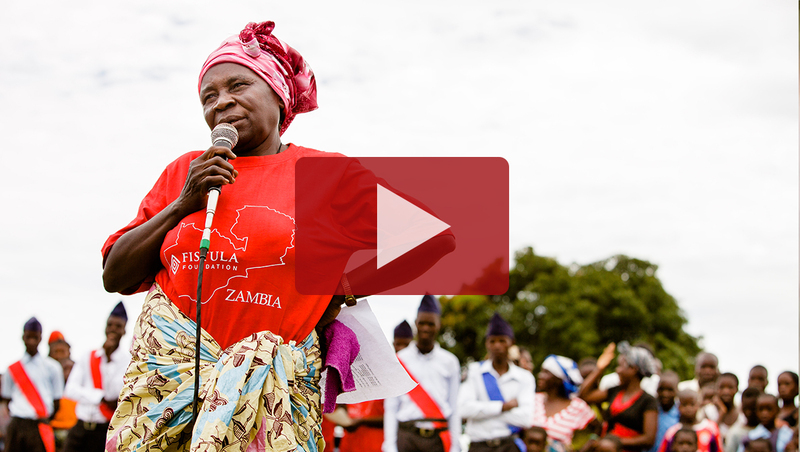 She lived a happy life, until she developed obstetric fistula. 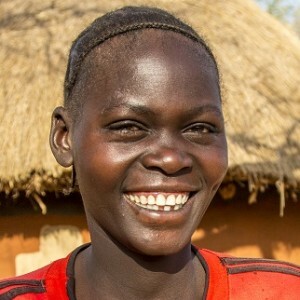 Naresia is a Masai girl from a rural village in Kenya. 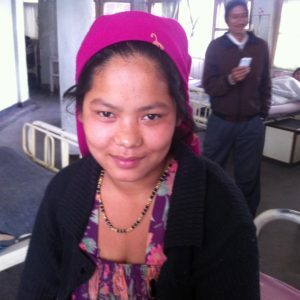 Only five months ago, at the age of 14, Naresia gave birth to a baby. After a prolonged and difficult labor, she awoke to find her bed soaked with urine. 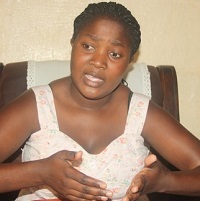 The doctors informed her that the delivery process had left her with an obstetric fistula and she was now incontinent. 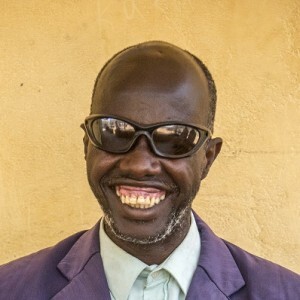 The fact that he is blind has never slowed him down, and at 45 years, Pastor Raphael is feeling young and energetic. As a child, Pastor Raphael was unable to finish school as he had tend to the family’s cattle, but he always felt a calling to become a pastor and to serve his community. 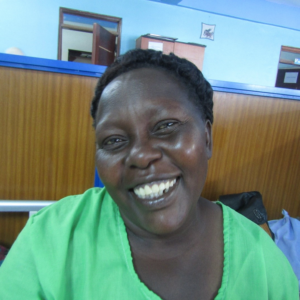 Before finding treatment through Fistula Foundation, Aneni* suffered with a terrible fistula for 35 years. Sodreine is from Iabomora Village, about 56km from Vangaindrano in Madagascar. She gave birth to her first child at the age of 17, but her labor did not progress as planned. 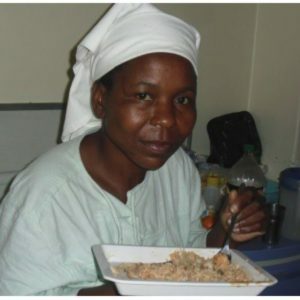 As a result, she developed obstetric fistula. 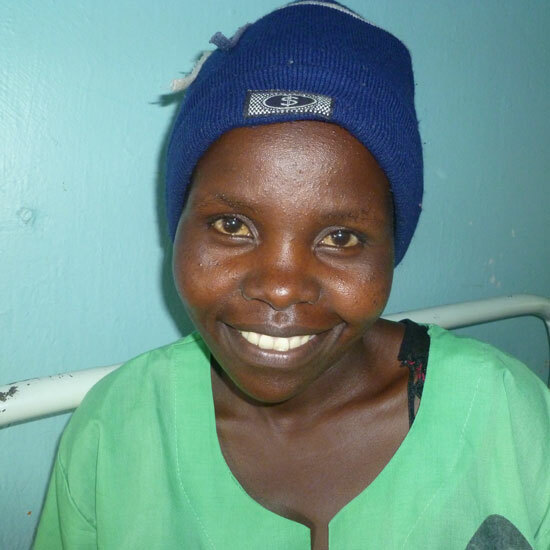 Mildred developed fistula after prolonged, obstructed labor with her second child. 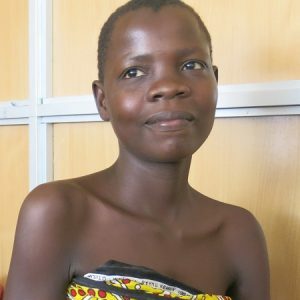 She endured two difficult months of life with fistula before receiving treatment through our Action on Fistula program. 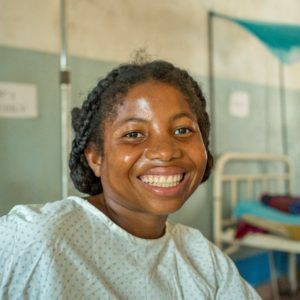 Blandine was so happy to be free of her fistula, that "she honestly couldn't stop laughing, which was so heartwarming!"